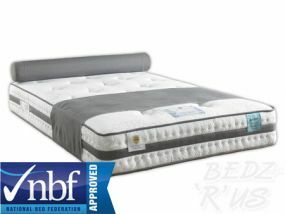 Measuring 190cm long x 120cm wide, small double mattresses are designed to fit UK standard small double beds. 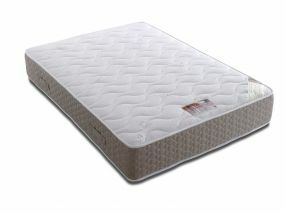 The UK made Vogue mattresses include options such as memory foam, pocket sprung and orthopaedic, giving you choice to meet your personal requirements for comfort and construction. 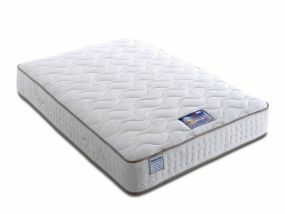 Available in five different levels of firmness, you are bound to find the perfect Vogue mattress for your bed. 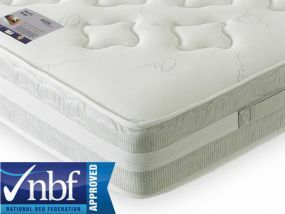 These NBF approved Vogue double mattresses come in a range of luxurious fillings, and there are plenty of hypoallergenic mattresses to choose from to minimise allergies. 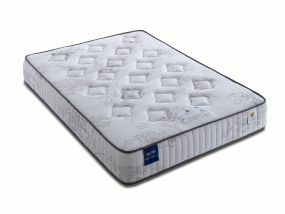 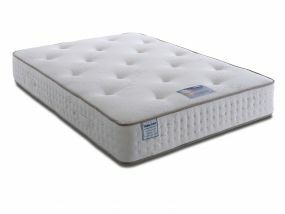 We offer such a diverse range of small double mattresses there really is a mattress to fit every prerequisite. Free delivery is included on all mattresses so you can be assured of no extra charges and great value. 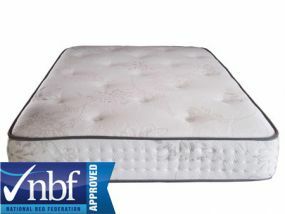 We can deliver many items next day, or alternatively we can deliver your new mattress at a time slot most convenient for you. 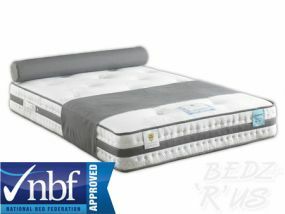 Bedz 'R' Us are committed to you, the customer, and finding the right Vogue mattress for you at the best price. 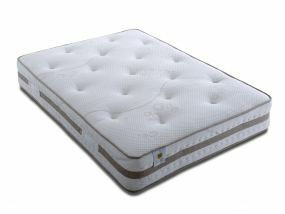 We regularly check our prices against competitors to provide you with the best deals.